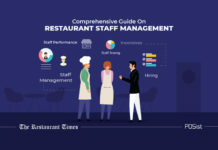 While the key to running a successful restaurant business is in the designation of the tasks to the right people, as a restaurant owner, there are still a lot of things that you need to take care of personally. 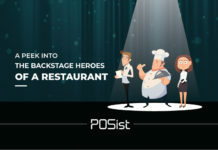 Not only must you visit your restaurant on a regular basis, but you must also have a personal connection with your restaurant employees. Communication and transparency throughout the team are critical. 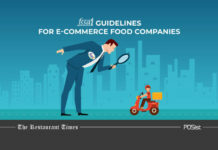 In addition to this, a restaurant owner must under all circumstances check sales and inventory reports diligently and see if there are any ways the operational costs can be reduced. 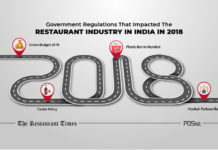 A restaurant owner must be well aware of the market, the rising competitors and find effective ways to keep your restaurant ahead of other in the market. 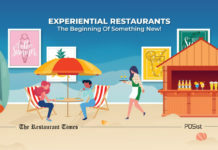 Opening the restaurant is only the beginning and making it a successful venture can take a toll on you. 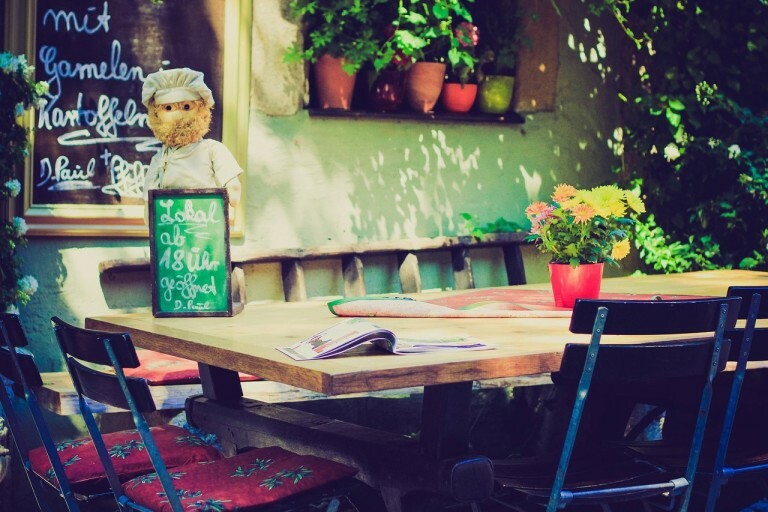 You need to focus on multiple factors, that will ultimately make your restaurant a success. 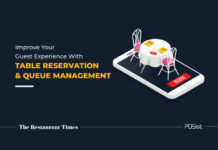 Restaurant management is not an easy task. 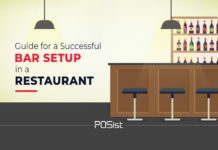 Hence a restaurant owner must be aware of your duties that will keep the restaurant operation on track. 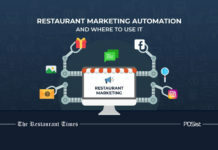 A restaurant owner is the forerunner of the restaurant business, and hence you must in all probability maintain a healthy communication throughout your team. You must try and know all the employees on a personal level and be as approachable as possible. It is highly imperative that a restaurant owner conveys his future aspirations to his staff in clear terms. One must understand, that unless the staff is aware of their target and what needs to be done and why it needs to be done, they will fail to show the zeal that will help you drive your business to another level. Hence it is essential that you maintain a healthy relationship with your staff. Hold regular review meetings, and provide incentives and appraisals to the ones who are performing exceptionally while encouraging and advice the rest. Provide proper incentives to the restaurant employees that will further increase the scope of retaining the once you have got onboard. 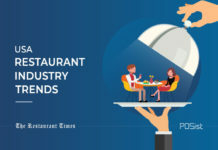 The restaurant industry in the USA is notorious for high employee attrition rate. It is estimated that the labor turnover rate in the US is almost 70%. 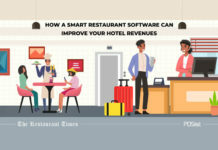 As per a recent study from Cornell’s School of Hotel Administration, the cost of losing and replacing one hourly employee can be as high as $5,864. 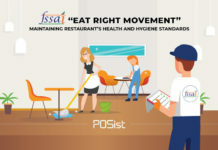 Considering the high turnover rate, it becomes all the more important for a restaurant owner in the USA to ensure a healthy team spirit and staff satisfaction among the employees. 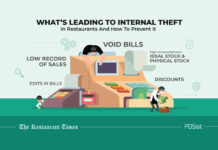 Just as complex as handling employees, finances is another sticky wicket for some restaurant owners. The proper ratio, sales to investment, is 3:1 meaning that $ 300 of sales are generated for every $ 100 spent on construction, FF&E (Furniture, Fixture, Equipment) and opening costs. 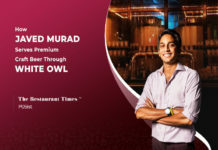 Most operators have a ratio of about 1:1 and with a projected 10% or less profit per year the operator will not return the investment until well into the maturity of the business. This is a very wrong way of handling the finance of the restaurant. Hence, you must always keep in mind, that you need to spend in a way which will keep the ratio in line. 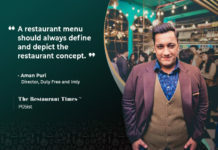 It is not only essential to have a stellar accountant on board who must handle all your finance and budget-related matters, but it is also equally important for a restaurant owner to have a comprehensive idea about the same. 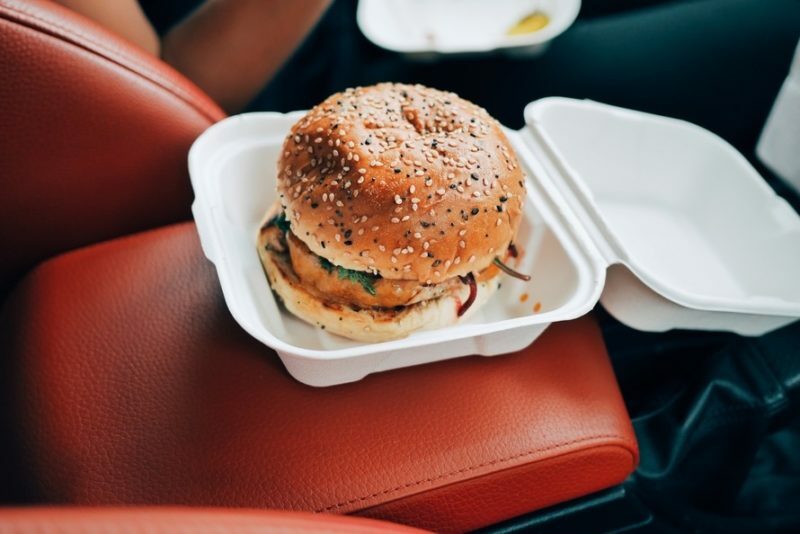 As a restaurant owner, one must know, about the fixed expenses that a restaurant occurs every month. These might include, rentals, electricity, salaries of the staff, other miscellaneous expenses like the maintenance of equipment, replacing the crockery and the like. 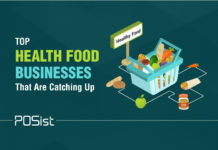 As a restaurant owner, you must know your fixed cost, and the profit you make every month to ensure where you are garnering the expected profit out of your business. Once you know your profit margin, you can make the appropriate changes to fix a few things to increase them further. This is one of the most important duties of a restaurant owner. 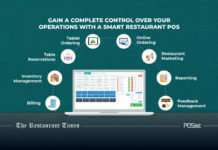 Most of the restaurants nowadays have restaurant management software on board that helps in managing the restaurant rather well. 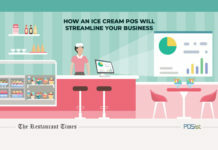 The POS provides comprehensive reports of the total sales, stock and inventory, CRM and the total bills generated. 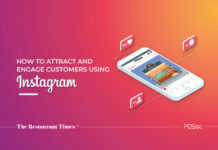 Hence, it is not that difficult to keep an eye on all these reports that will help you to spot any discrepancies that might be burning a hole in your cash register. 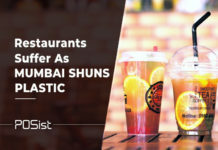 It is essential that a restaurant owner does proper market research and is aware of how the competitors are doing in the market, about the new trends that can be used to attract a higher footfall. 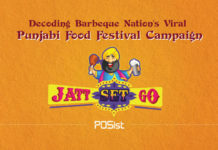 You should be taking part in the various restaurant owners meets and socialize. 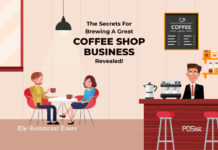 If you are looking for expansion, this will come in handy since you may encounter other restaurant owners who might turn out to be potential investors for your next big venture. 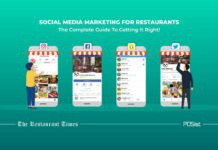 In addition to this, while doing the market research, a restaurant owner might come across some stellar marketing or promotion idea that might be fruitful to your restaurant business. 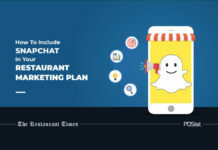 From the new Halloween event that can be hosted at the restaurant to some new discounts or offers that can be provided to your customers that will help you attract more of them. 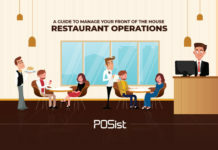 Since a restaurant owner is the forerunner of the restaurant, it is highly important for you to perform your duties of restaurant management on a daily basis. Only then will the restaurant employees be on the mark all the time. 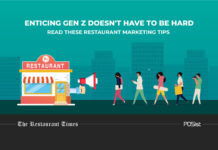 You should be a leader and pave the path for your restaurant employees to walk on.